Each of us can do a lot. Act! Trash Empire is screening in NYC as part of NewFilmmakers at Anthology Film Archives! Come to hear a scandalous story about food waste that you haven't heard, and that you won't hear anywhere else. 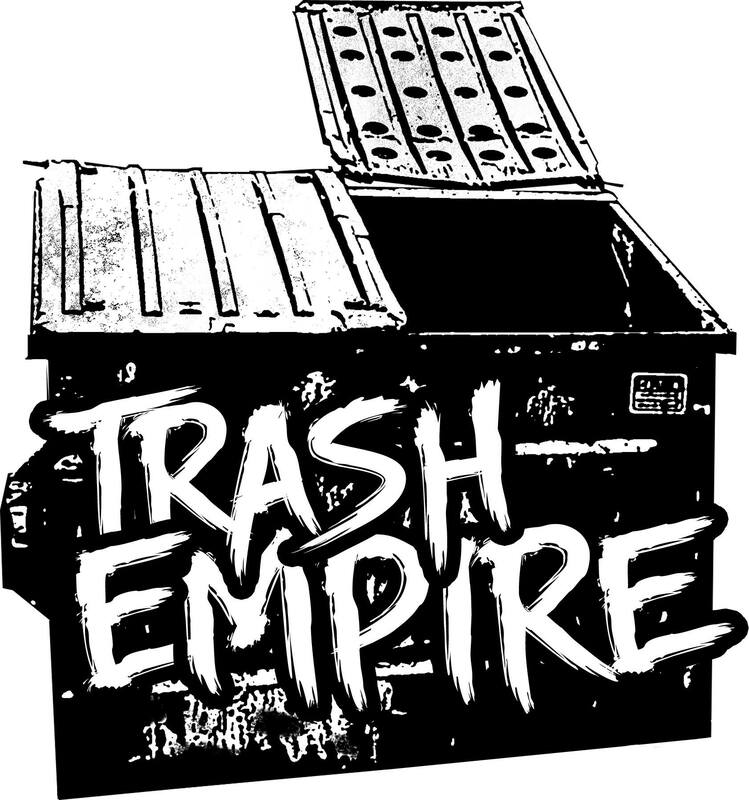 Trash Empire screens at 6pm and is followed by six more films!! Admission for the entire evening is $7. Learn more and see the entire lineup at http://newfilmmakers.com/. View this event on Facebook at https://www.facebook.com/events/832510810272549/.